Following on from last week's scoreless draw with Malaysia, which saw the Azkals create several goal-scoring opportunities without beating the 'keeper, the hosts started the game brightly and broke the deadlock midway through the first-half. Loyola Meralco Sparks striker Phil Younghusband, who had missed a penalty earlier in the half, was confident enough to step up to the spot again and took advantage of his second opportunity by slipping the ball past the 'keeper. Younghusband would go on to double the Philippines' lead just a few minutes later as his side continued to be the better of the two. 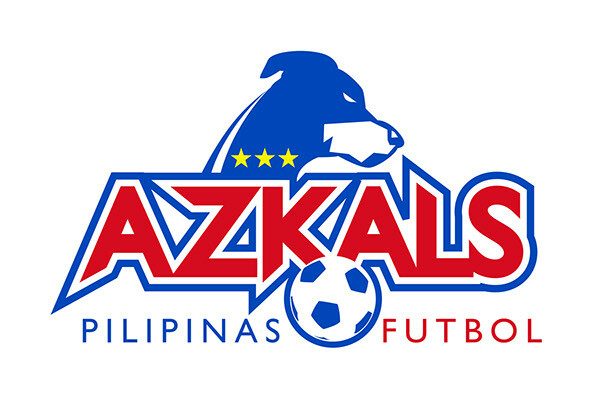 The Azkals further extended their lead after twenty-eight minutes of play as midfielder Iain Ramsay finished with style, the game almost becoming a foregone conclusion before it had reached half-time. Nepal, who were down to ten men following the first penalty incident, did grab a goal back just before the break as Bishal Rai ended Etheridge's hopes of keeping another international clean sheet. The Philippines would go on to extend their lead midway through the second half as Javier Patiño was on hand to slot home, a deserved goal for the dominant Azkals. There were no further goals as Etheridge's side opened the latest stage of qualification with a comfortable victory.